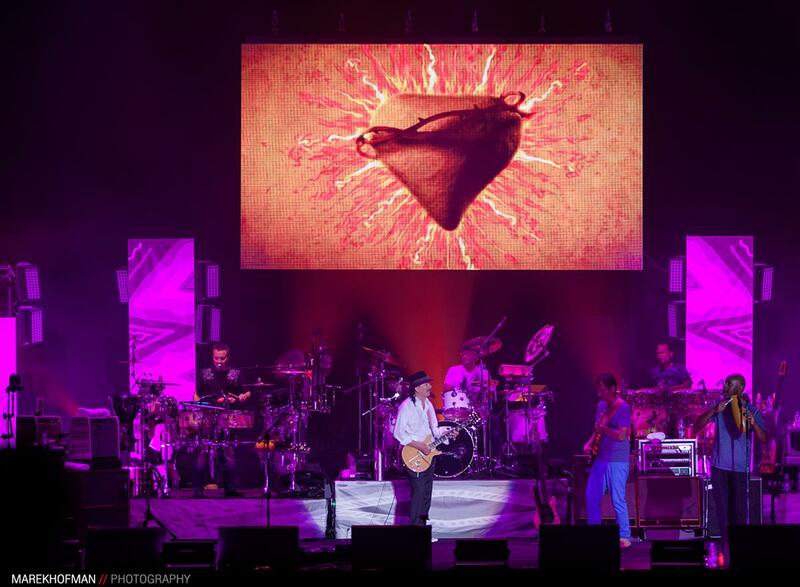 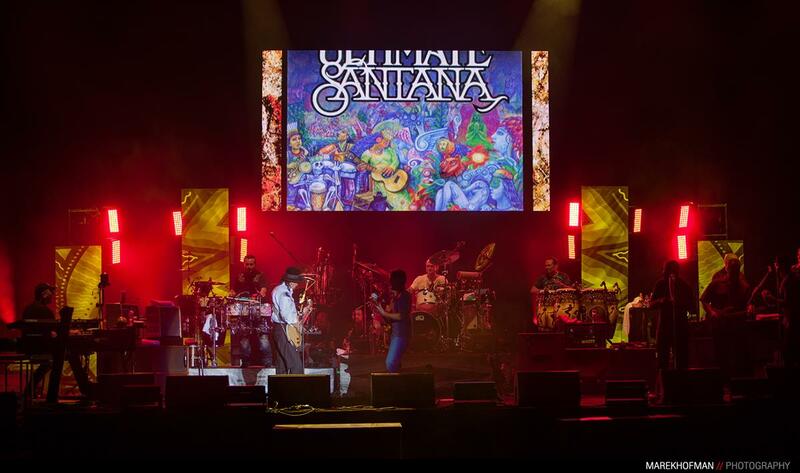 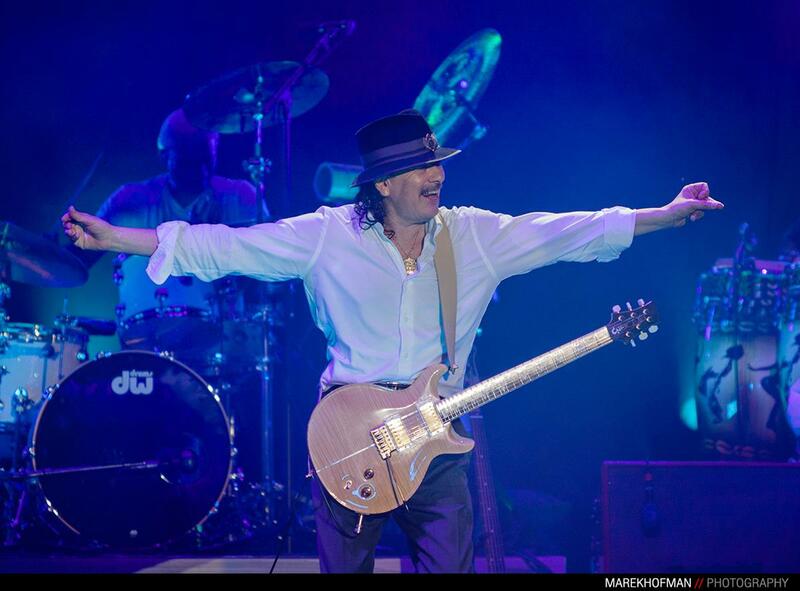 Carlos Santana has fullfiled his promise, and returned to his home – giving another great show in Charlotta Valley at 9th Rock Legends Festival. 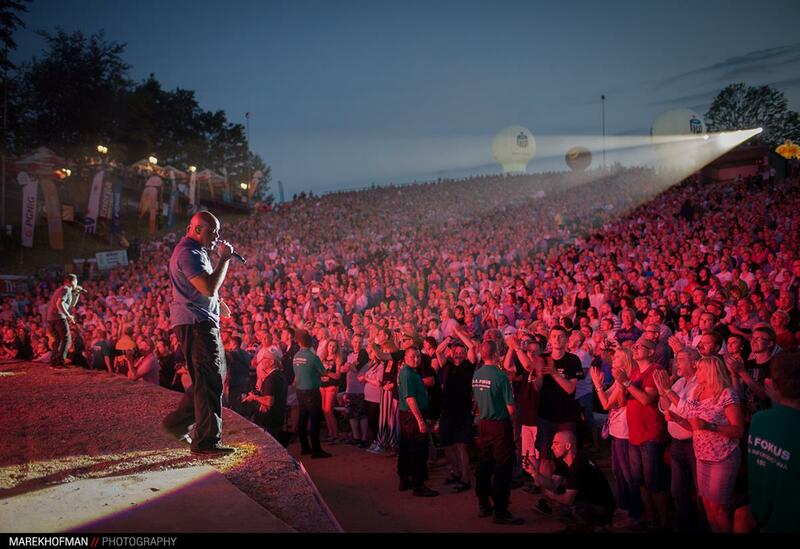 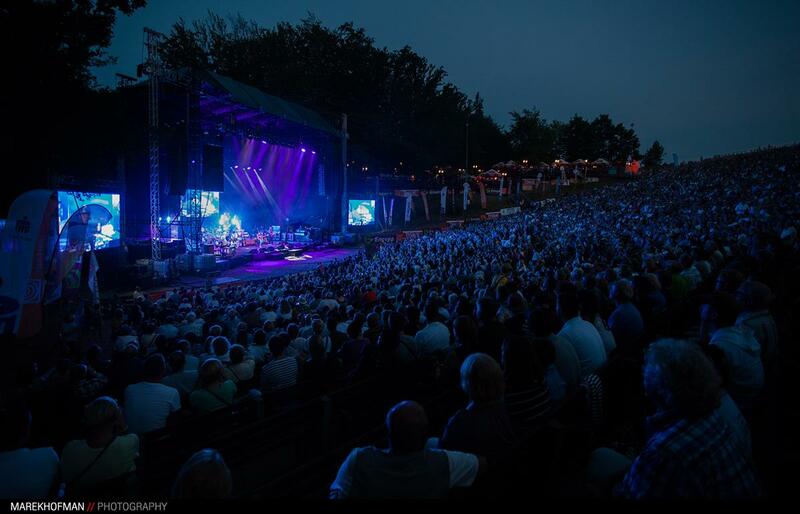 The audience came in thousands, to listen to exceptional guitar solos. 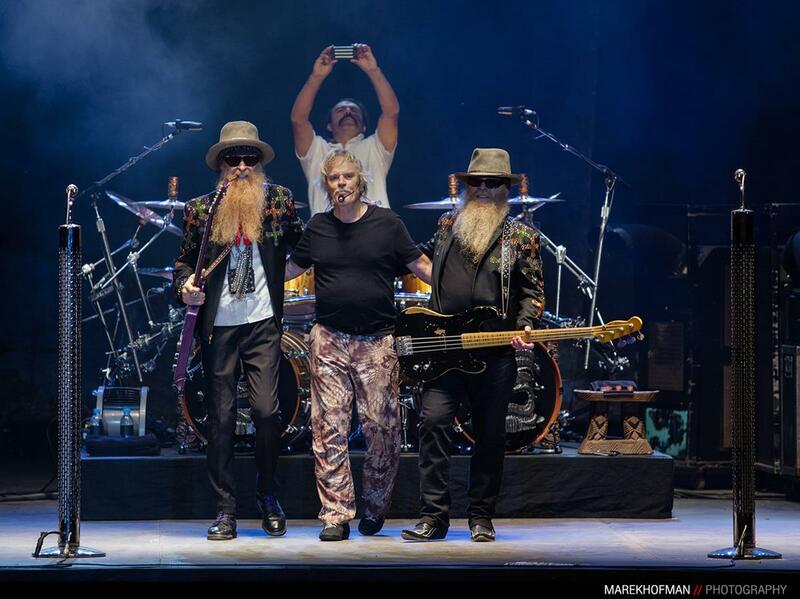 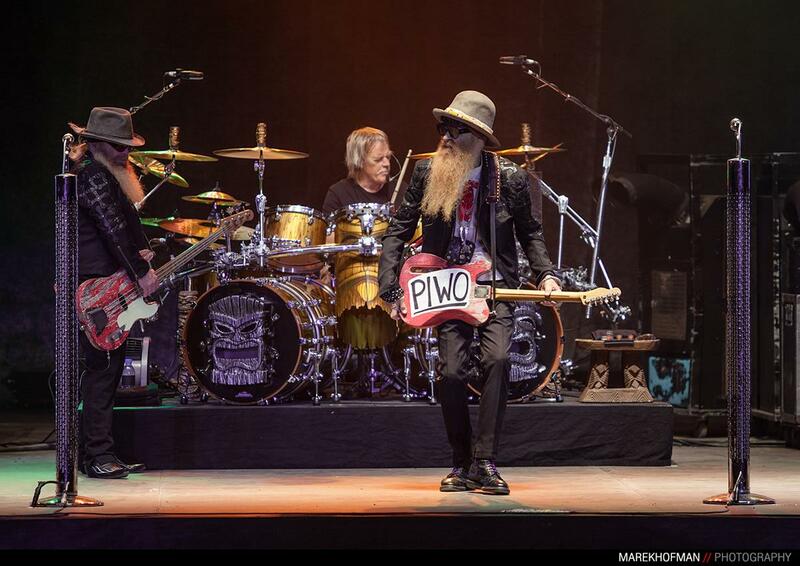 We also guested a band that has played in Charlotta Valley for the first time – ZZ Top. 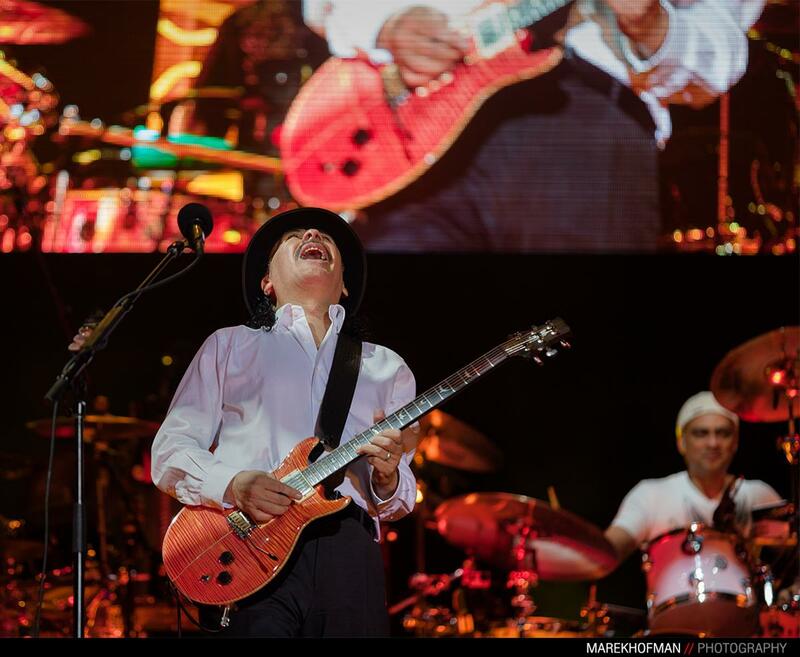 Two frontmans – Gibbons and Hill, known for their characteristic looks, gave a world class show with rock hits straight from seventies. 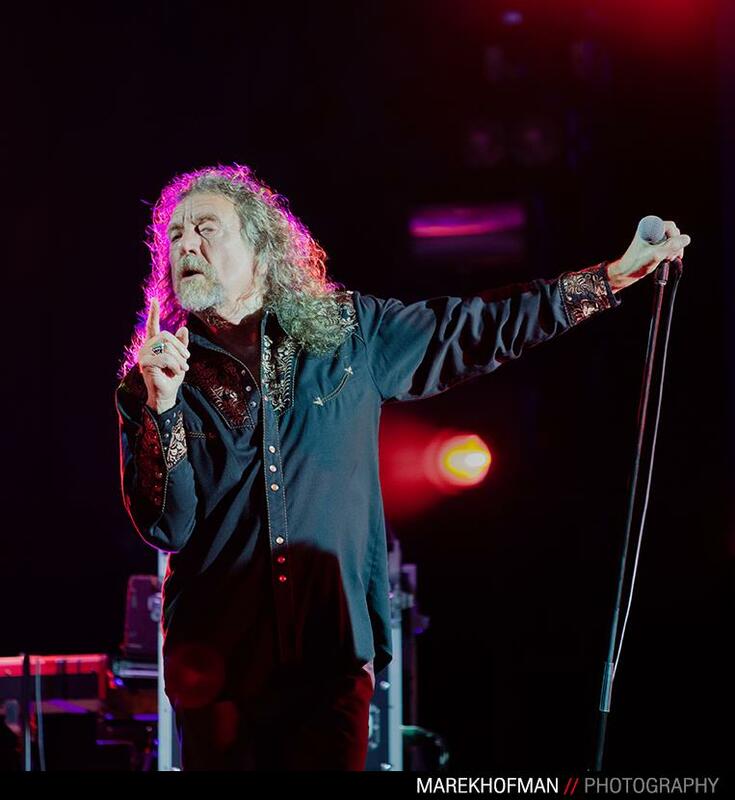 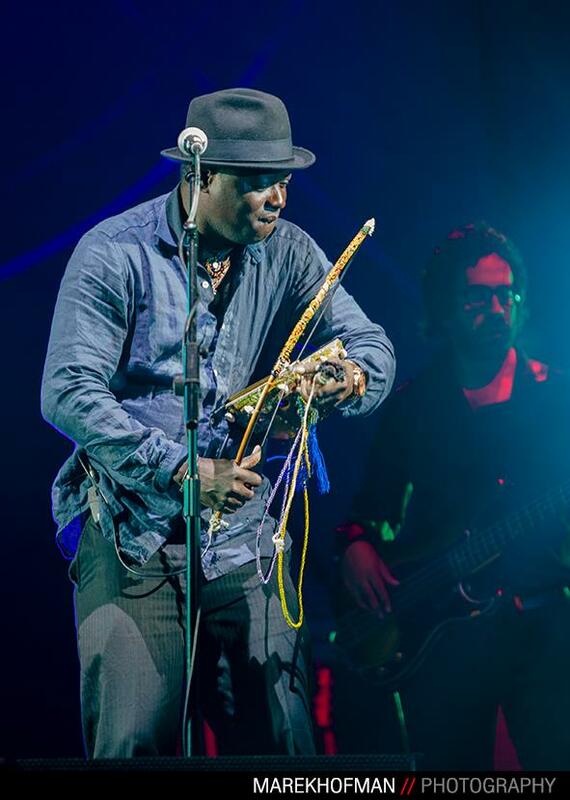 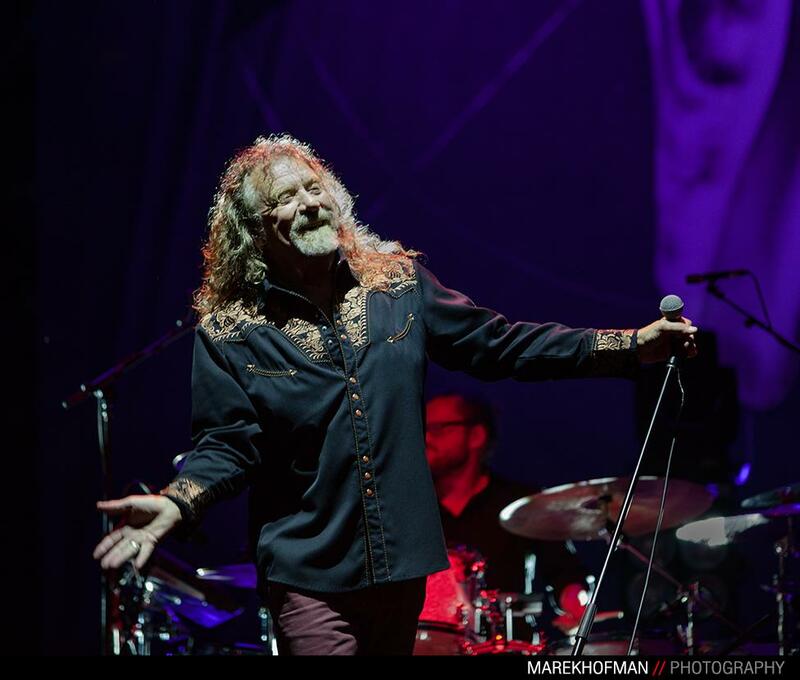 Big event of the Festival was unforgetable show – for the first time in Poland, Led Zeppelin’s singer – Robert Plant, and his band The Sensational Space Shifters has performed. 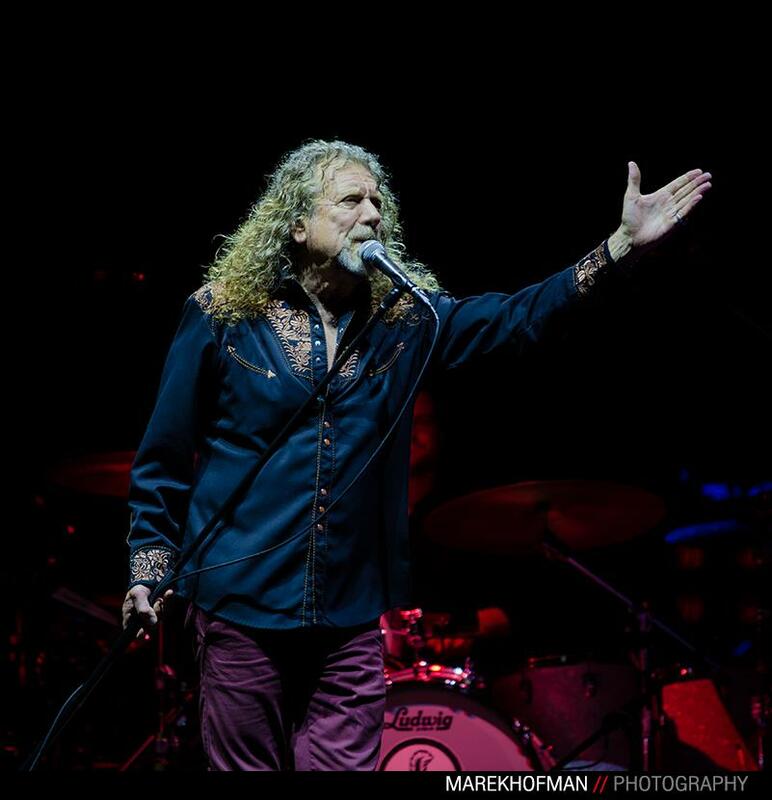 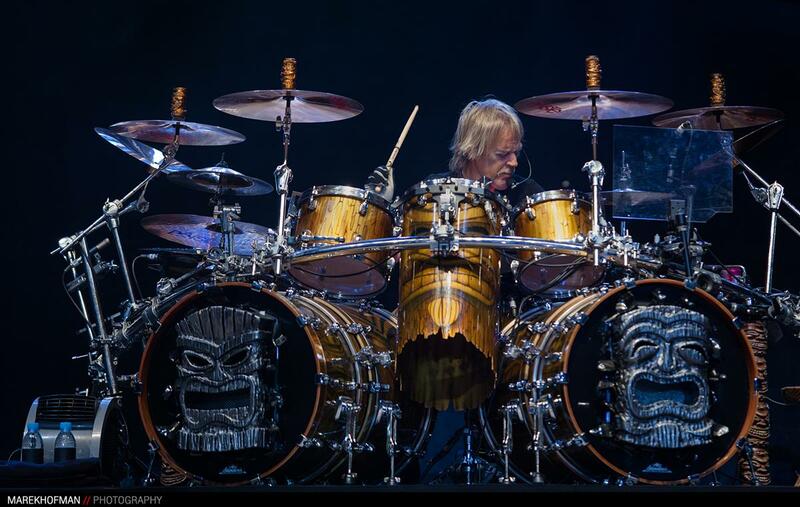 Plant has played the best Zeppelin’s songs perfectly, mixing them with his new compositions, giving the audience completely new experience. 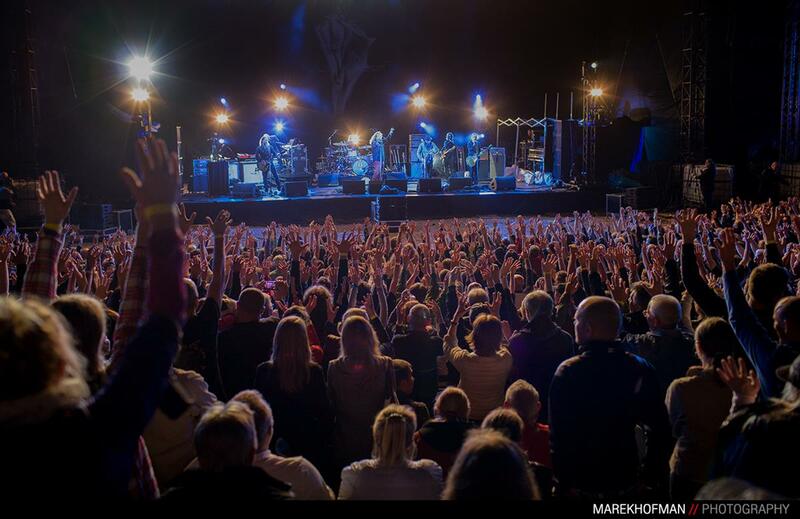 Absolutely special part of 9th edition of Festival was our choosing of supports – thanks to co-operation of Festival’s organizators and their membership in Union of Baltic Cities, two young Scandinavian bands has been chosen: Kelvin and brontupisto from Kristiansand, Norway, and Ziggy Wild from Estonia’s capitol – Tallin. 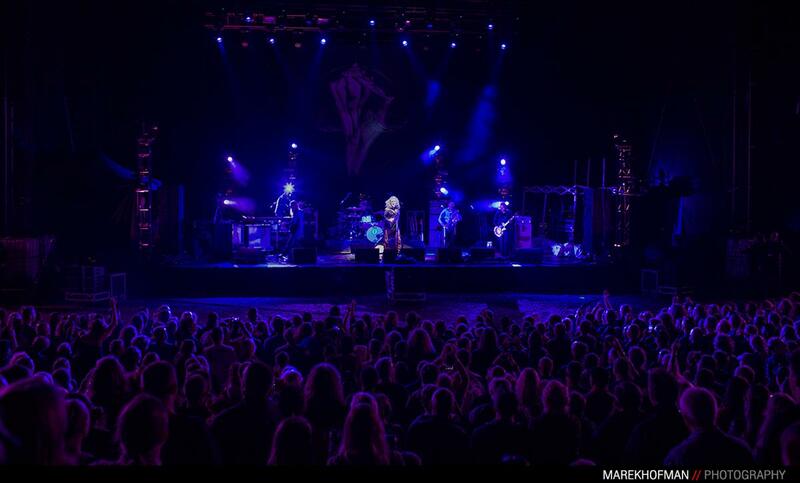 They have been welcomed and well-appreciated by the audience.